Dr Peter Pedersen, formerly Head of the Research Centre at the Australian War Memorial, is one of Australia's leading military historians. He has written eight books on the First World War and led many battlefield tours to Gallipoli, the Western Front and other battlefields in Europe and Asia. 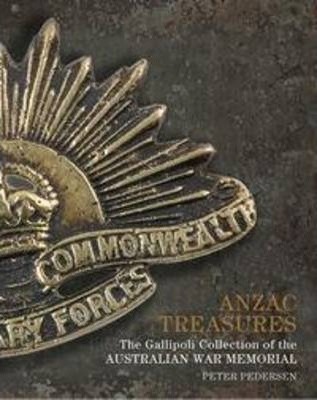 Dr Pedersen is currently consultant historian to the Australian Department of Veterans' Affairs.